Photos by: Jade Hanks Tonight it's party night for all of us at Lazy Oaf so we're busy blowing balloons, drawing on windows, hanging bunting, drilling frames, writing lists and generally getting ready for a proper celebration. 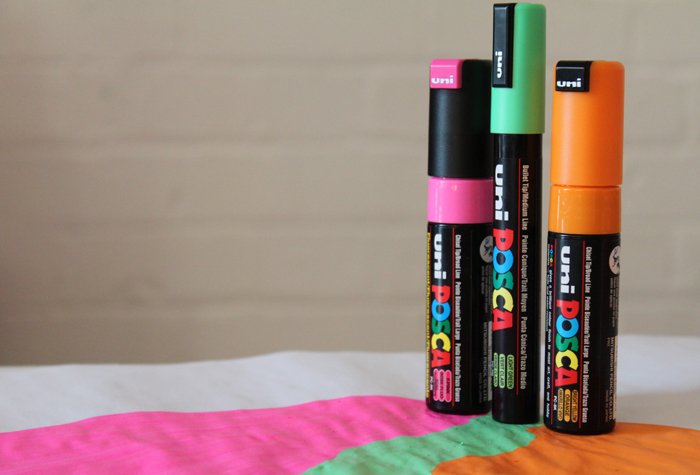 And no Lazy Oaf event would be complete with a bit of drawing action which is why, thanks to our friends at balloon.com & uni-ball's POSCA, we're going to be getting all of you attending to take part in some balloon art action. 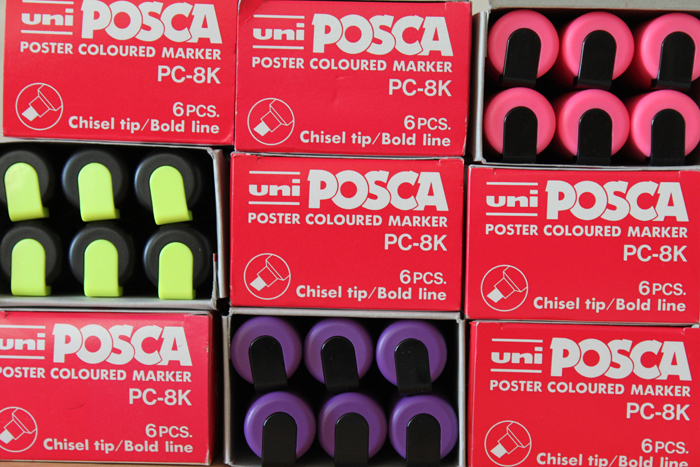 Much like any fellow drawing fanatics, we simply love POSCA pens and our drawing genius Gemma Shiel couldn't live without them. 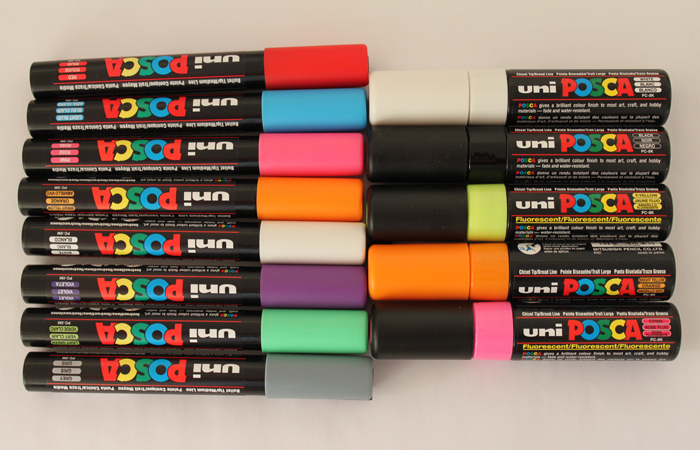 The best thing about these pens is that they are one of the few to draw directly onto both windows and balloons, which is why we have a big handful of rainbow colours packed to take down tonight. 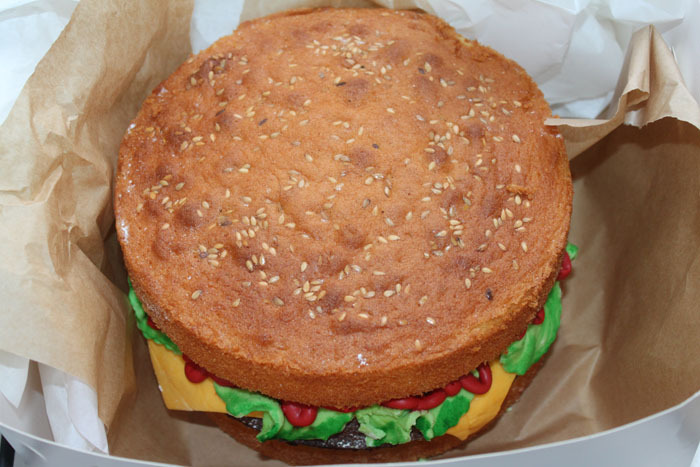 Yesterday saw the arrival of this magnificent burger birthday cake thanks to the amazing Lucy from Creighton's Chocolaterie. 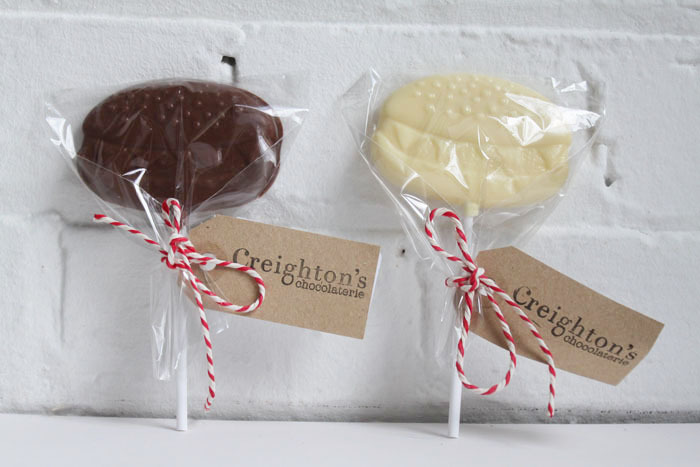 It looks a bit too good to eat doesn't it?! 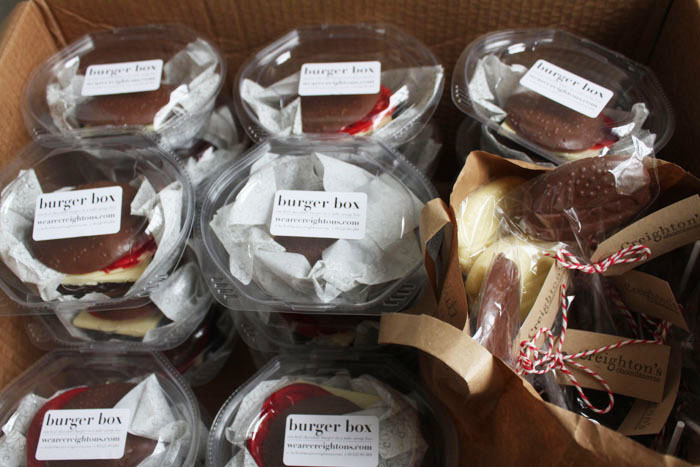 We also had a delivery of these incredible layered chocolate burgers and lollies that we gave you a glimpse of last week. Consisting of white, milk and dark chocolate, we had to sample one of these burgers and the taste was out of this world good! Another star attraction for tonight is our tattoo transfer parlour by Inkwear. 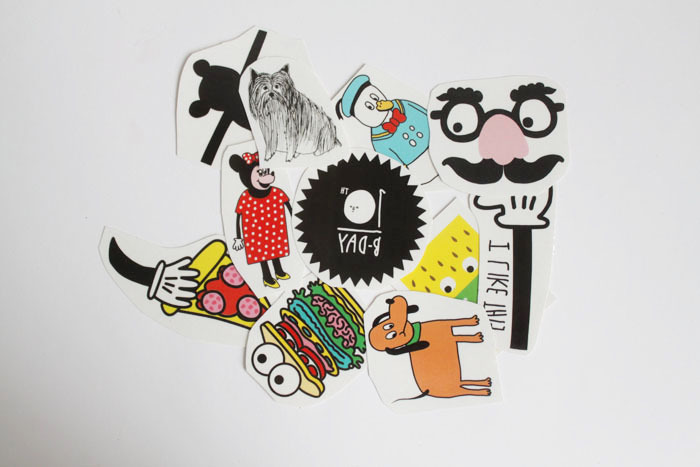 We have eleven 10th anniversary designs ready to ink up all of our guests with. 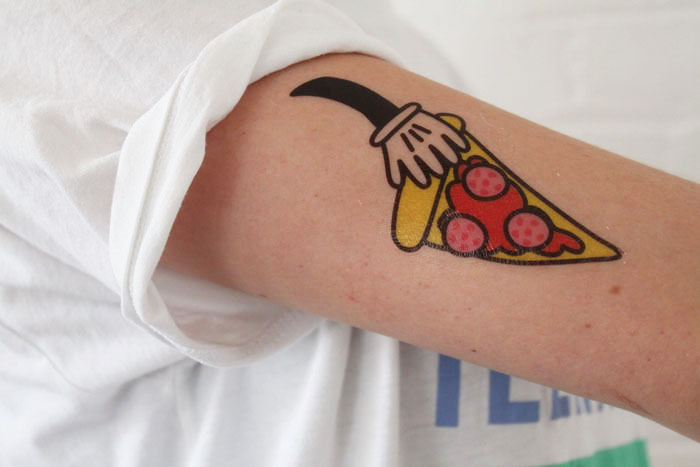 Jade sampled the pizza hand tatt making her arm look almost enough to eat. Bring on the party fun tonight! We cannot wait. Please note: This is a private party and ALL of our 100 competition ticket winners have now been selected. See you there.